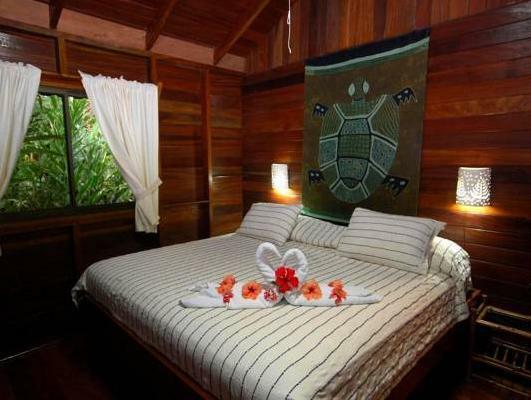 ﻿ Best Price on Cariblue Beach and Jungle Resort in Puerto Viejo de Talamanca + Reviews! 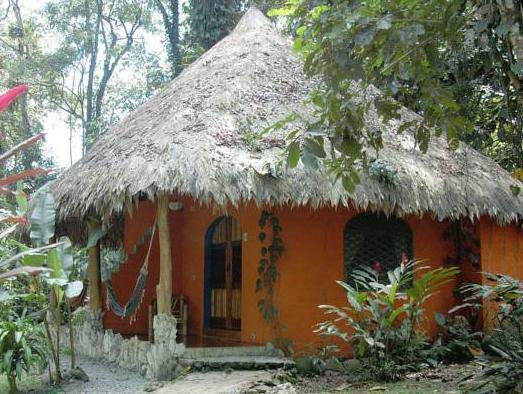 Offering charming rooms and bungalows with thatched roofs, Cariblue Beach and Jungle Resort is set in tropical gardens, 0.6 mi from Playa Cocles. It features an outdoor swimming pool, a hot tub and a restaurant. All accommodations at Cariblue Beach and Jungle Resort has a terrace overlooking the gardens. There is a flat-screen TV, a fan and a private bathroom. Free coffee is served throughout the day and guests can enjoy a Costa Rican breakfast. Soleluna Restaurant offers Italian cuisine and specializes in seafood dishes. Cahuita and Gandoca-Manzanillo nationals parks are within 12 mi of the Cariblue. San José and its airport can be reached in approximately 3.5 hours by car.